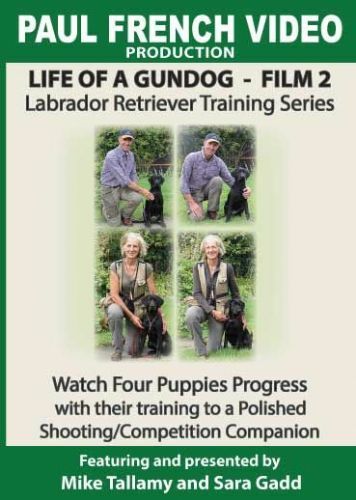 The Brindlebay puppies are now 8 months old and their training is advancing at a steady pace. 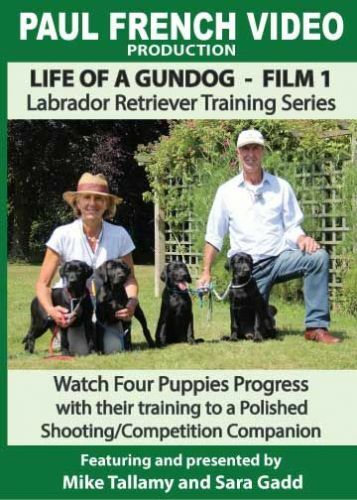 Each puppy is developing it’s own personality and their training is adapted to suit each one. 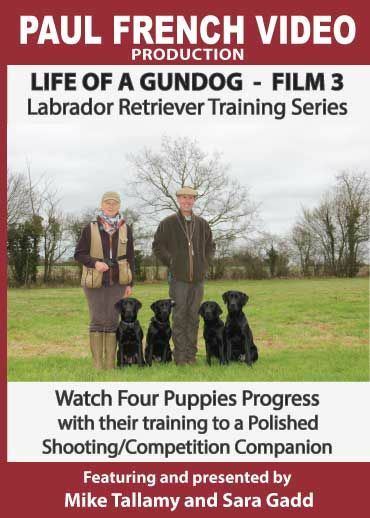 Watch Brindlebay Filleigh, Brindlebay Brigands, Brindlebay Boconnoc and Brindleybay Towie progress with their training in Film 3 of Series.